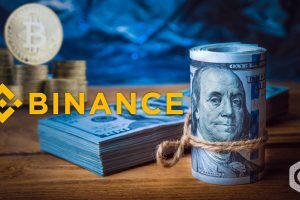 Houbi, the major crypto exchange in a press release has revealed that this year in comparison to the last year, there has been a 100 percent growth in trading volume. Just within one year, the exchange has expanded its staff from 400 employees to over 1300 people. The CEO of the company- Leon Li said that the exchange has branched out its office in twelve countries. 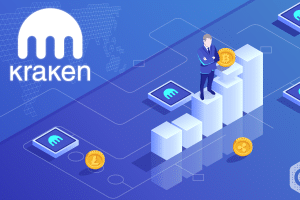 The lucky 2019, also reported progress for the company in important markets such as the United States, Japan, and South Korea. Looking at the reports, the United States based strategic Partner of the crypto exchange that got rebranded from HBUS to Huobi.com has grabbed MDB License, i.e. Money Services Business. On 11th Jan, according to the reports obtained from CryptoNewsZ, as per a recent Korean government security check, 21 crypto exchanges were inspected from September to December 2018. The audit was conducted as a combined effort from the Ministry of Science and Technology, Ministry of Information and Communication (MKEU), and the Korea Internet & Development Agency (KISA); to analyze the implementation of the Counter Exchange Security Improvement Recommendation. 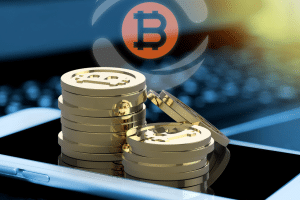 The exchanges were inspected for 85 different security features that included departments related to administration, network, system, operational security, database backup, and wallet management. The result of the audit showed that only a third of the cryptocurrency exchanges could pass the test. 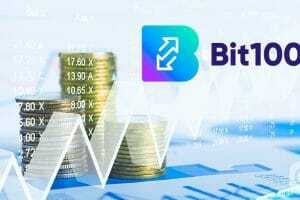 As per other reports, the seven crypto exchanges that passed the security audit were- Upbit, Bithumb, Gopax, Korbit, Coinone, Hanbitco, and Huobi. Last year too, the cryptocurrency exchange didn’t fail to impress. 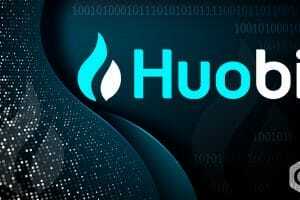 As reported by CryptoNewsZ, The Crypto Currency Exchange market saw a new launch of Huobi Derivative Market (Huobi DM) at Cryptofrontiers conference in New York City on Nov 28, 2018, by Huobi Crypto Currency Exchange, a Singapore based company. 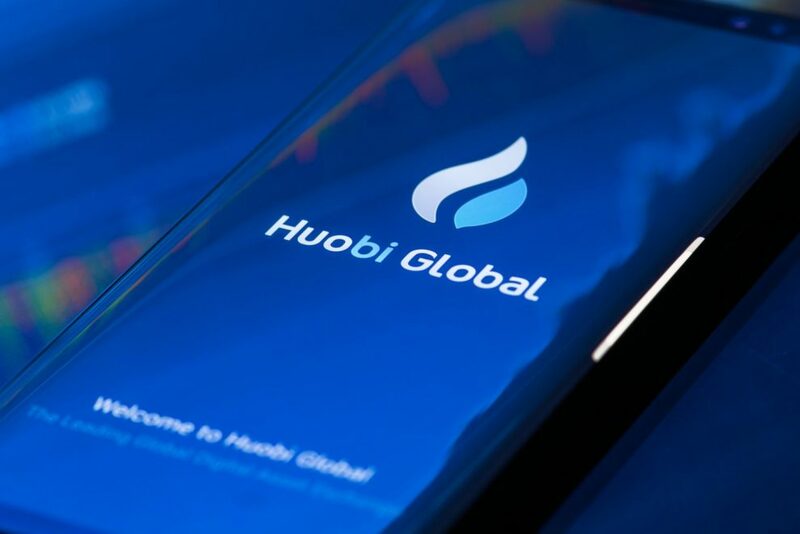 With cryptocurrency contract trading at Huobi DM, its customers can buy and sell the digital currencies at an already known price based on specific time in the future. This shall support both the traders and investors to confidently explore long term and short term positions. Turning to Japan, the company gained one of the first 17 crypto licenses that were ever issued through the merging of BitTrade. It was relaunched in January. 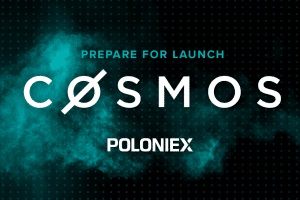 On the other hand, making sure the progress never stops, the crypto exchange also gained Distributed Ledger Technology (DLT) license. It got the license from Gibraltar.